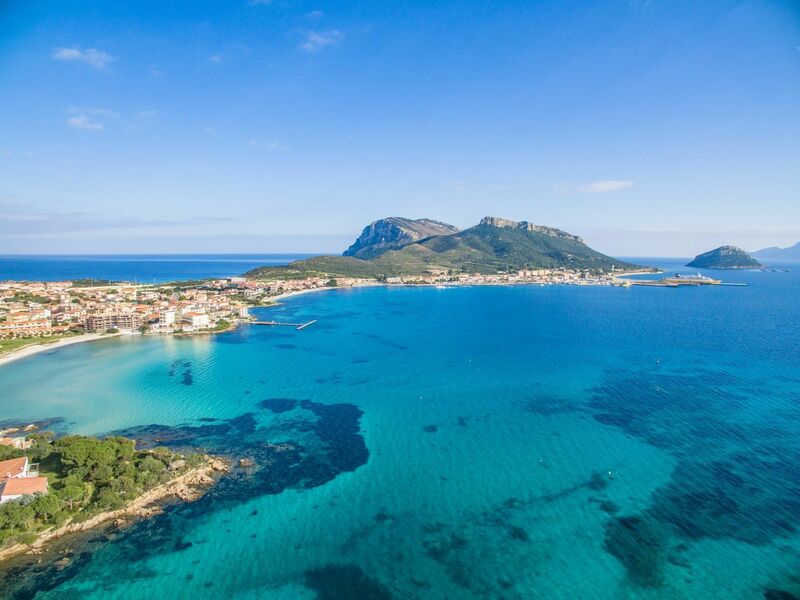 Tavolara island it is a stunning limestone massif with its 564 meters dominates the Gulf of Olbia, which looked like a real mountain descent from heaven. Sunday 11th February it is possible to admire it in person enjoying this climbing excursion. Spalmatore beach, (reached from the port of Cala Finanza, Porto San Paolo a few minutes by boat or rubber), it is the starting point of a rich emotional journey that will lead up to Punta Cannone, the highest top of Tavolara: the rise will be made along the southwestern side of the island and allow you to enjoy the wonderful views of the surrounding coastline as Capo Figari or the distant peaks of southern Corsica, clearly visible from ‘Pratone’, where the intermediate break of the route will be done. Unmissable destination to conquest the highest top in the Tavolara Kingdom.